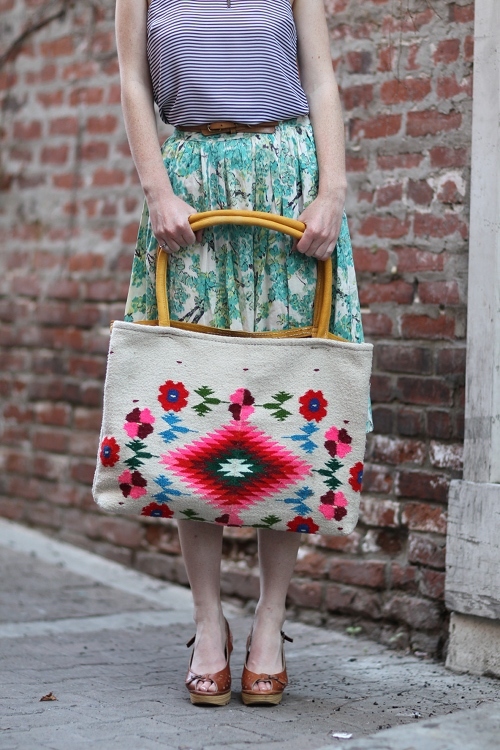 I just received the final photos for our Spring Lookbook from photographer Alice Hu. I probably won't be able to compile the lookbook until later this week or early next, but here is a little tease to tide you over. I've been busy over at the studio trying to get things set up and can't wait to show you what I've done! Those bags are gorgeous! Beautiful shots, can't wait to see the rest. 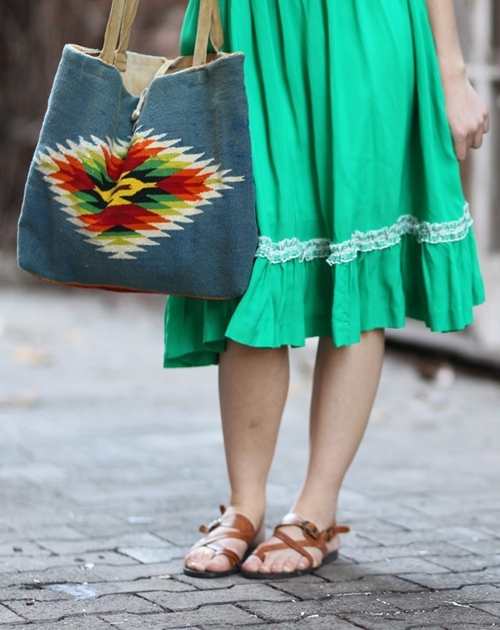 The leatherish purse (with the sandals) looks a lot like one my mom had from San Salvador. Don't know where that thing went. Fun memories. Can't wait to see the shop.